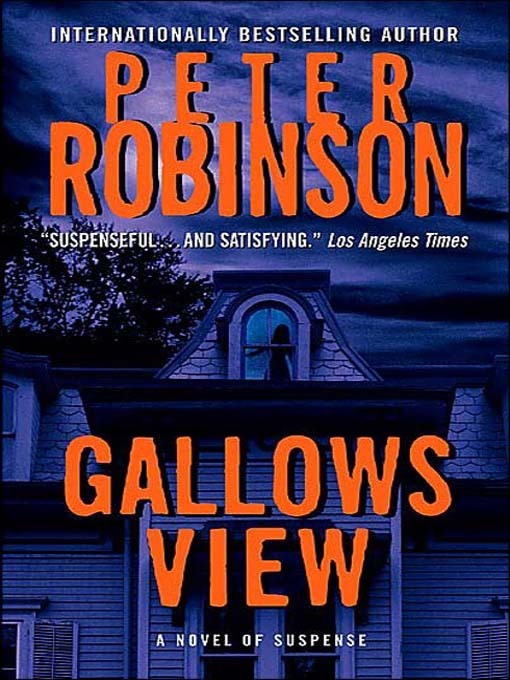 Leeds Libraries most popular title by far since we started in 2010 is Peter Robinson’s ‘Gallows View’ – 176 downloads to date. Second most popular is ‘The Hunger Games’ by Suzanne Collins – 143 downloads. Warhorse by Michale Morpurgo nets 97 outings and then we have a raft of J K Rowling Harry Potters!! Other very popular authors include James Patterson, Stuart McBride, Patricia Cornwell, Camilla Lackberg to name but a few. So if you haven’t tried eAudiobooks yet, there’s lots to choose from. This entry was posted in Books and tagged eAudiobooks. Bookmark the permalink.